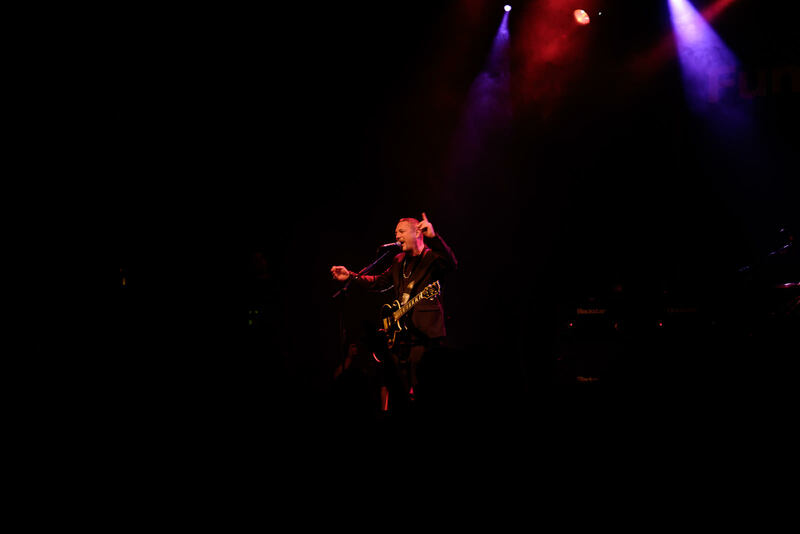 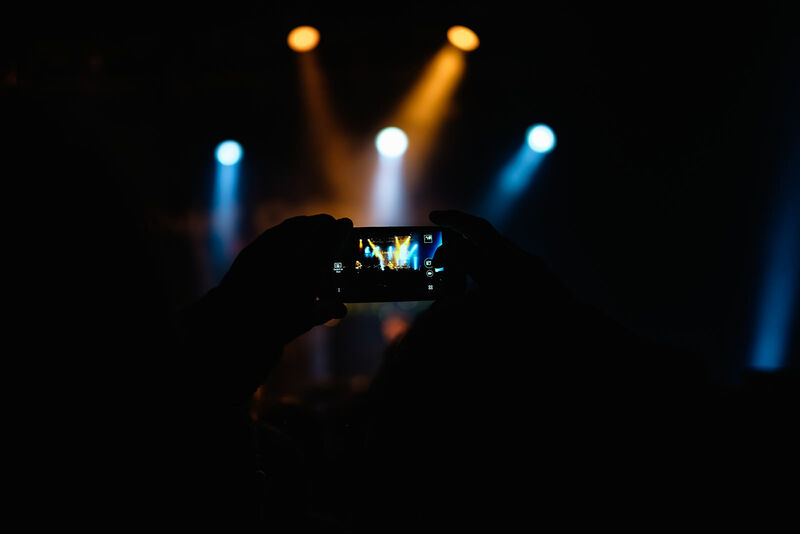 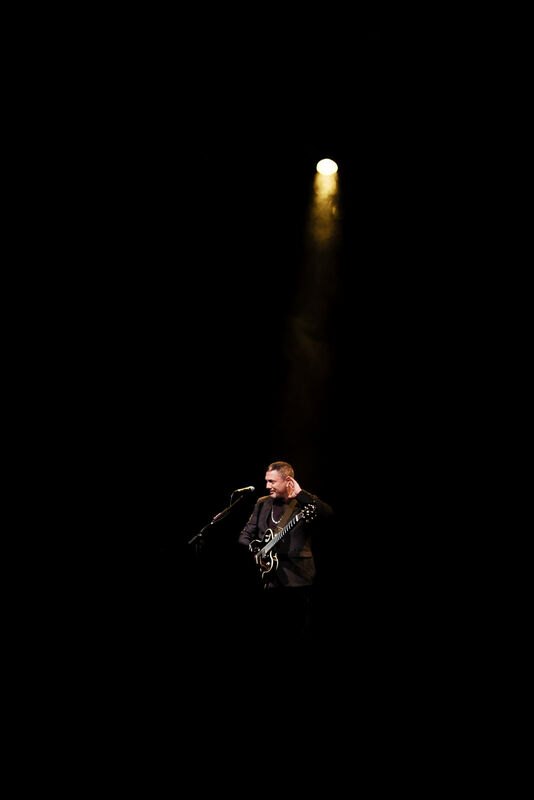 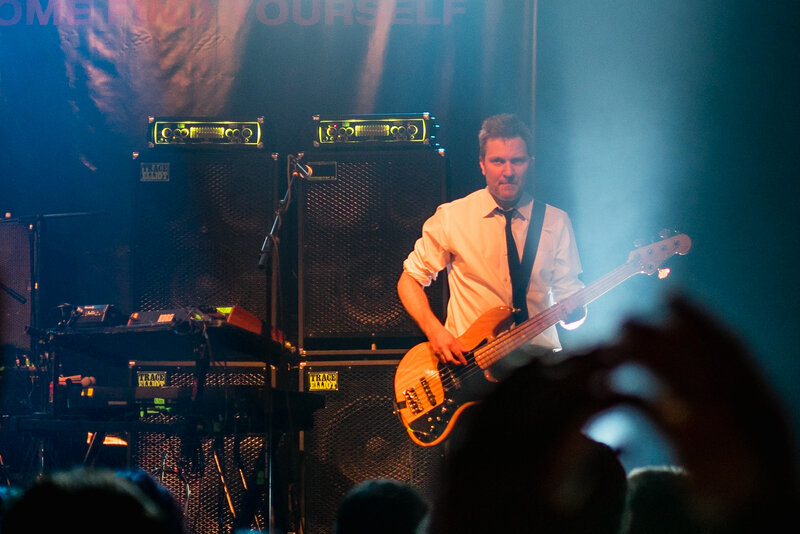 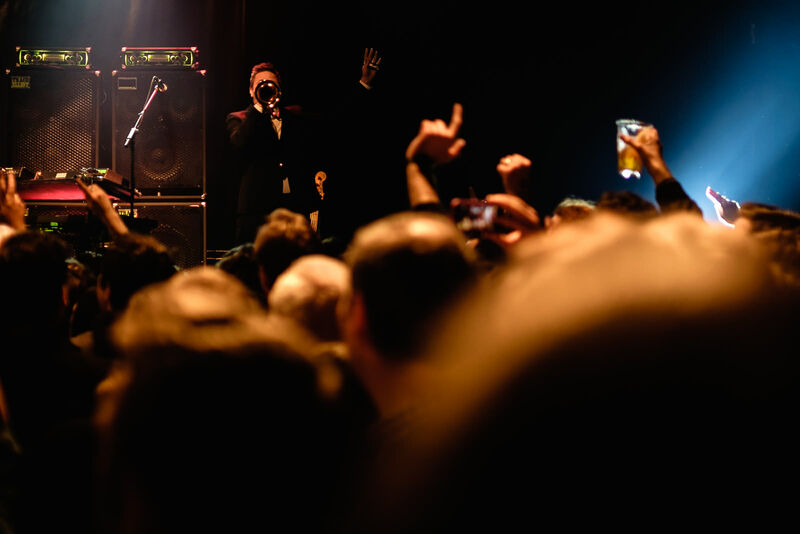 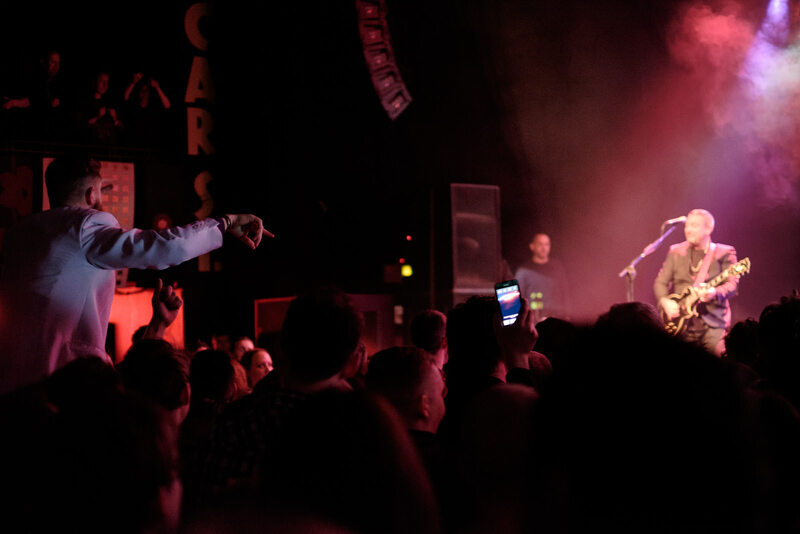 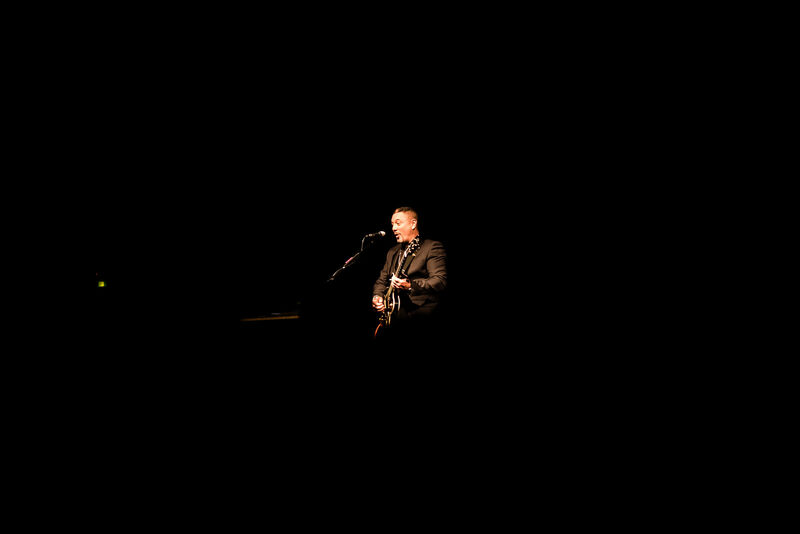 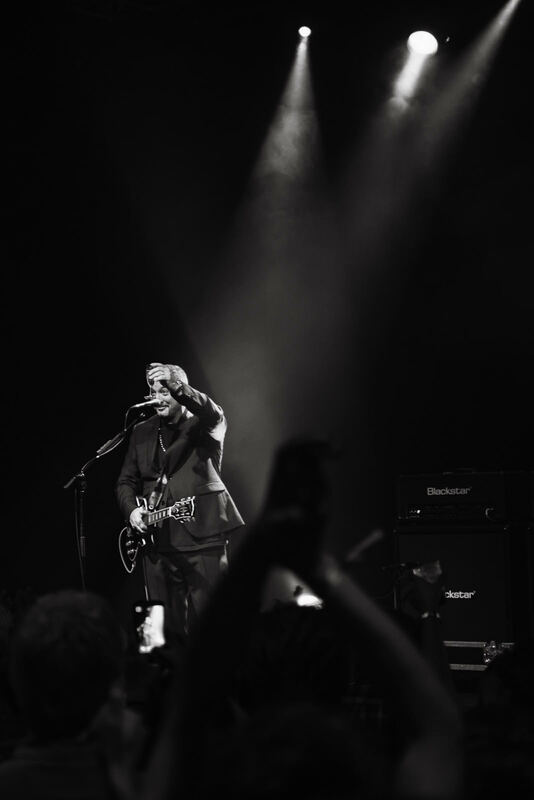 I started out, pretty much, taking photos of bands at gigs but don’t really do to much of that any more. 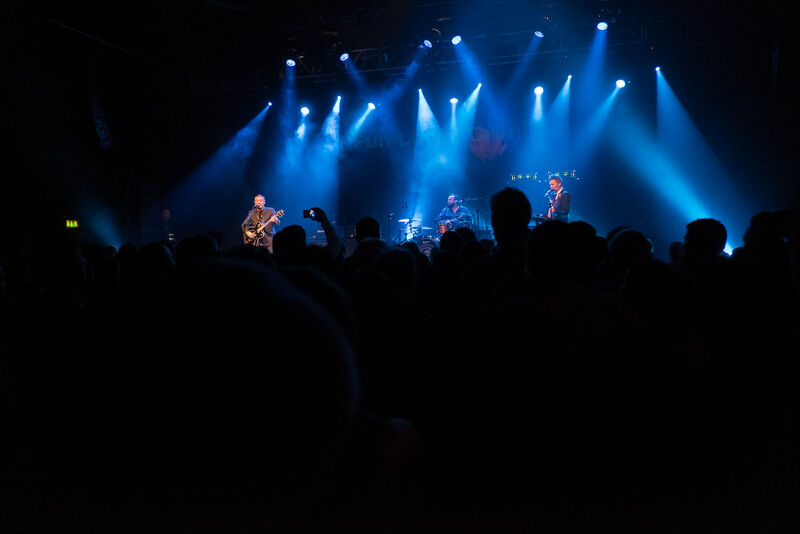 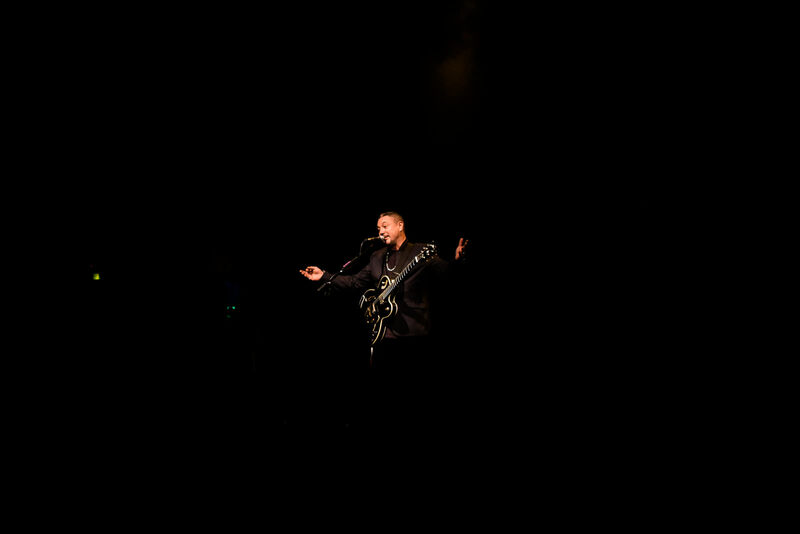 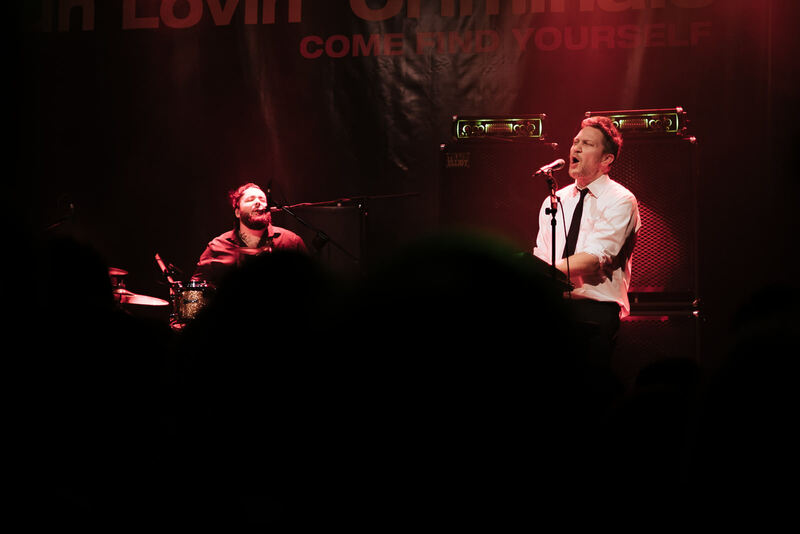 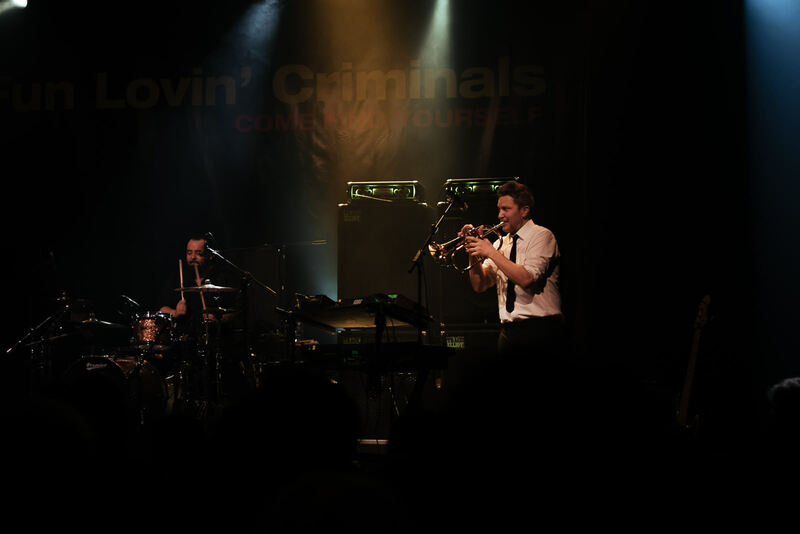 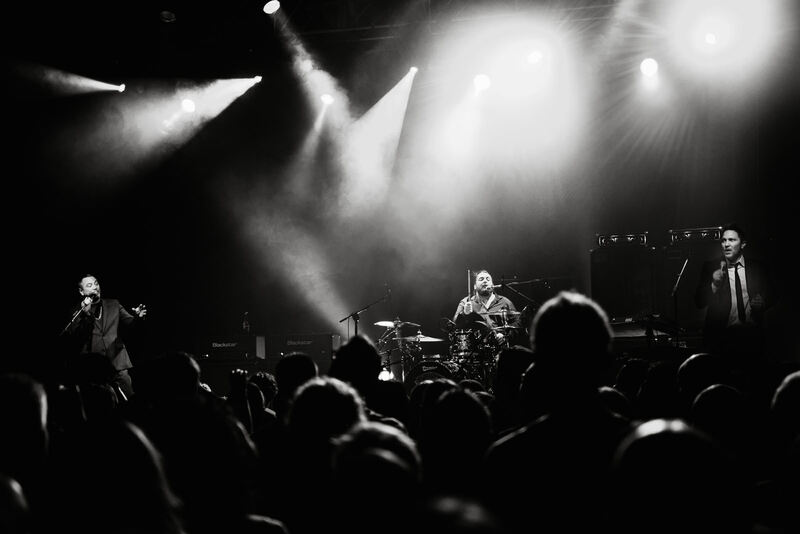 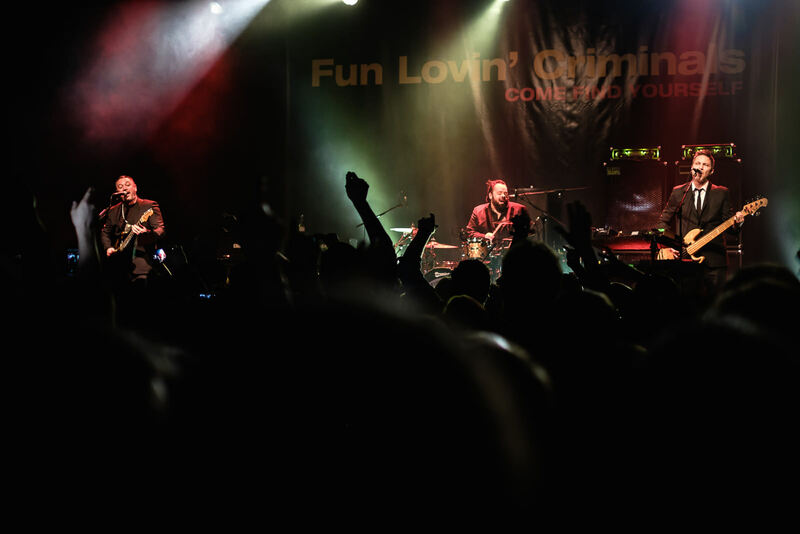 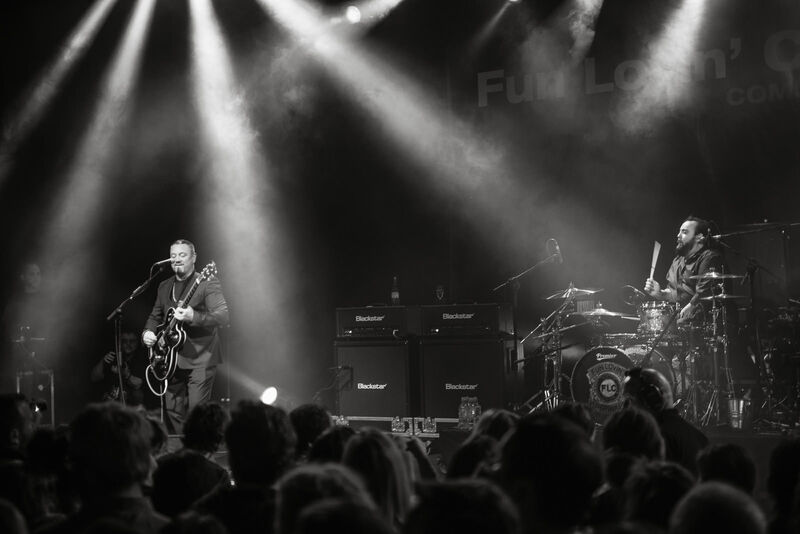 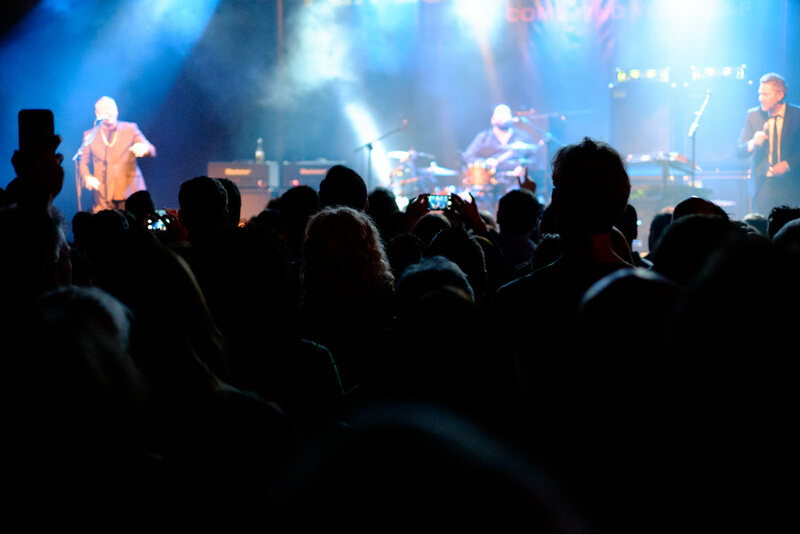 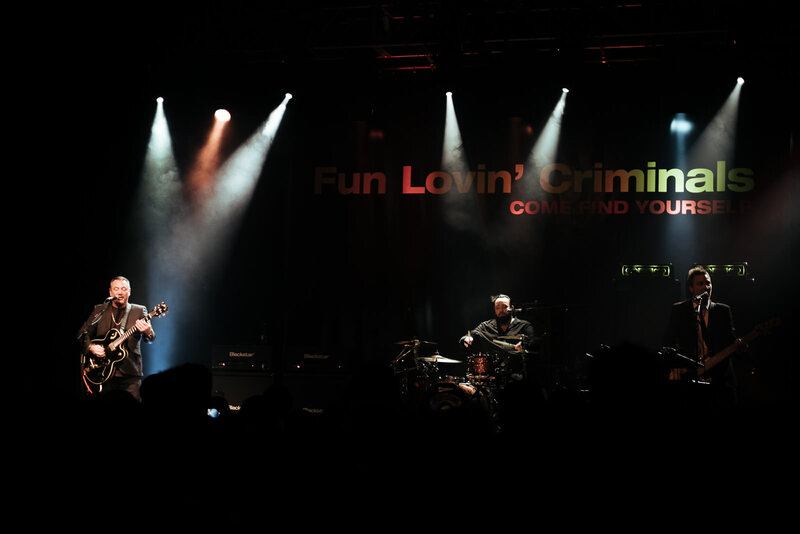 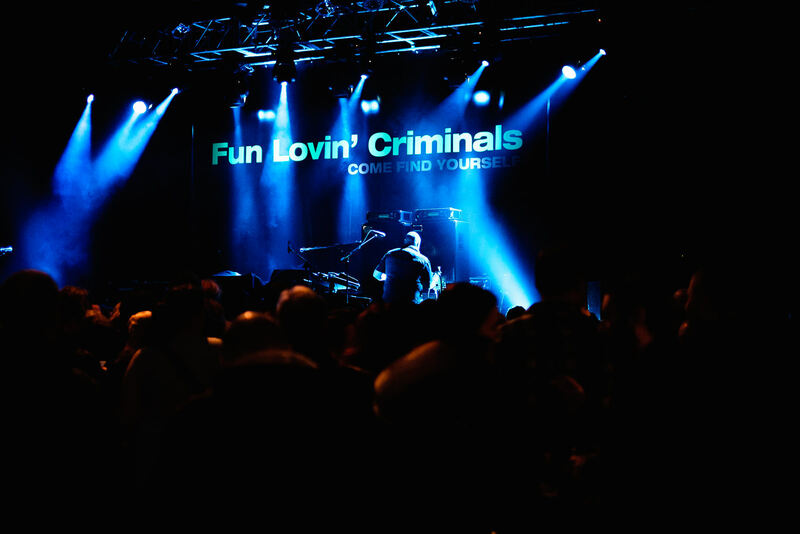 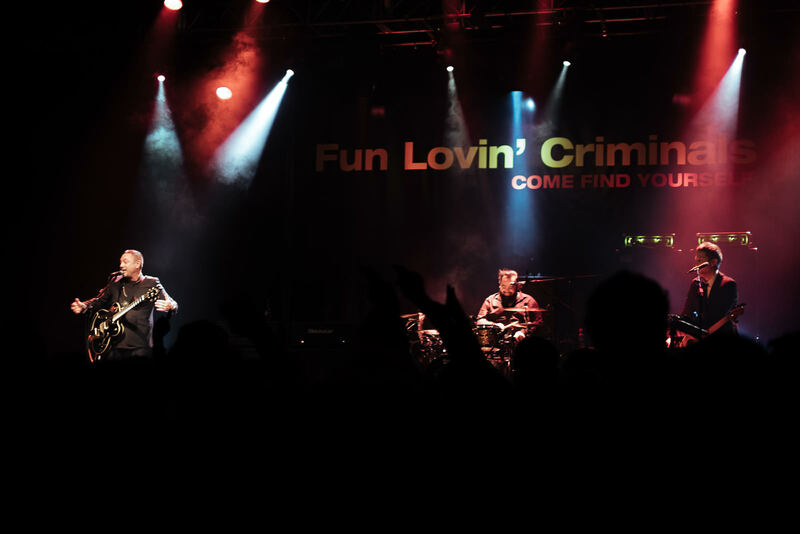 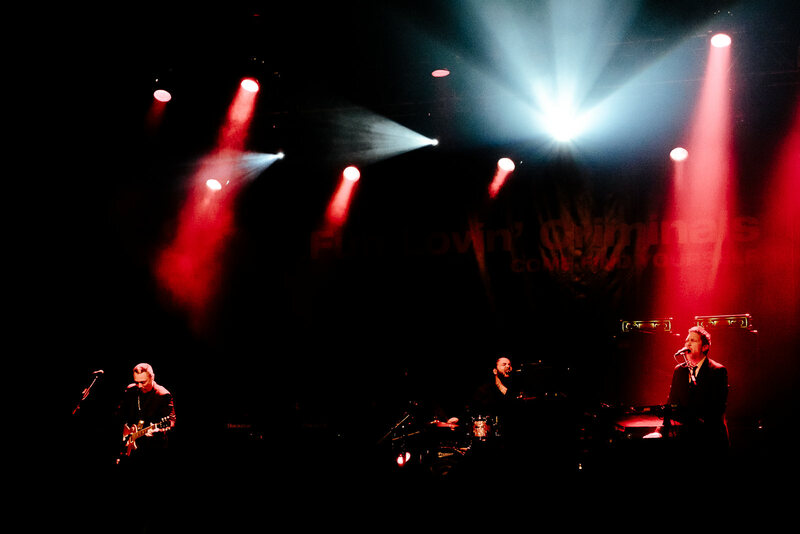 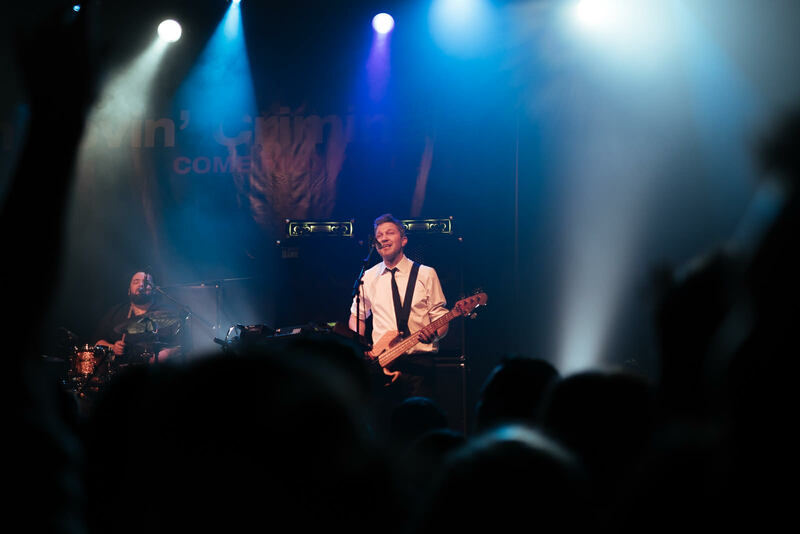 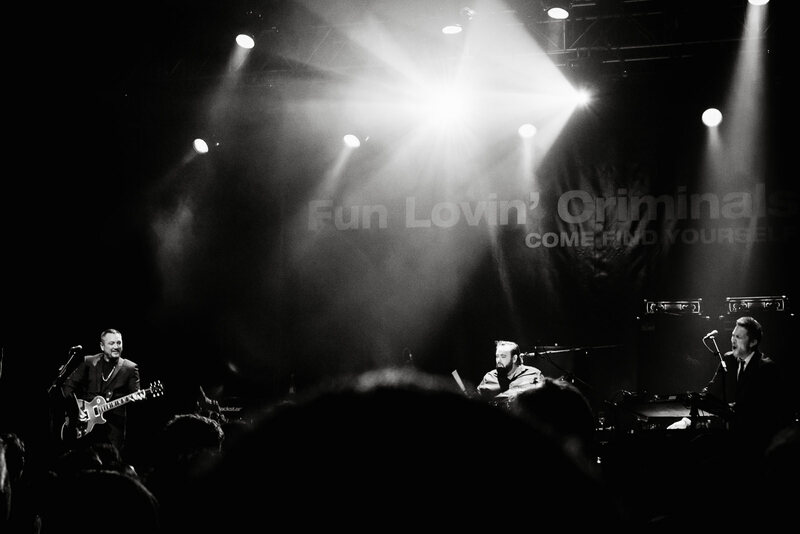 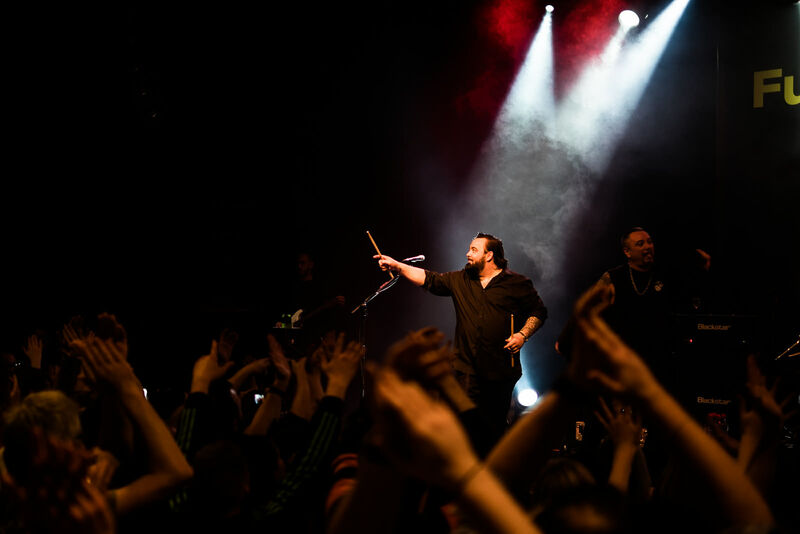 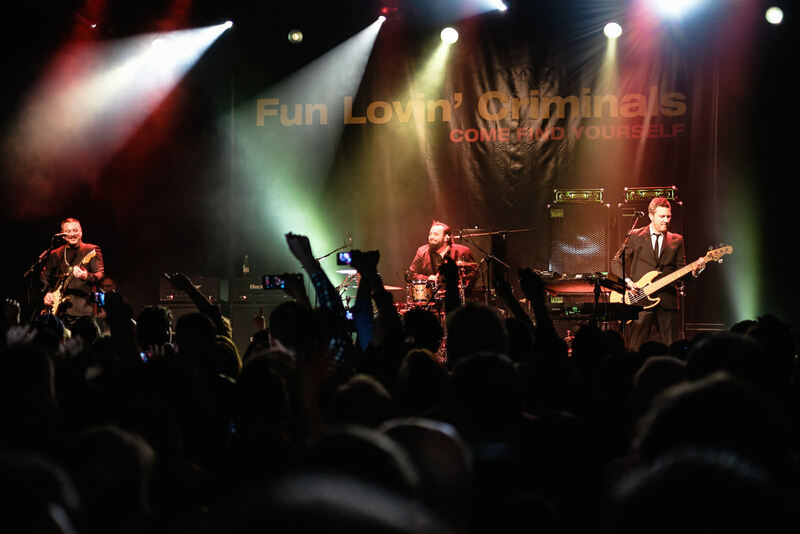 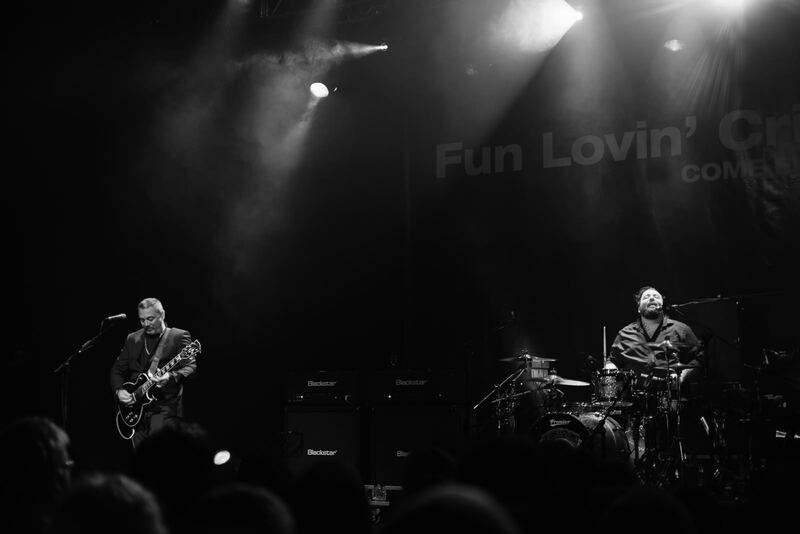 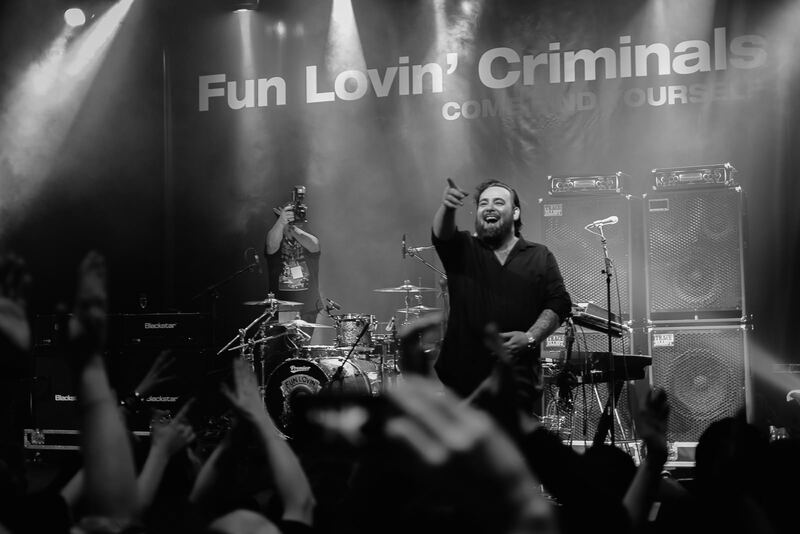 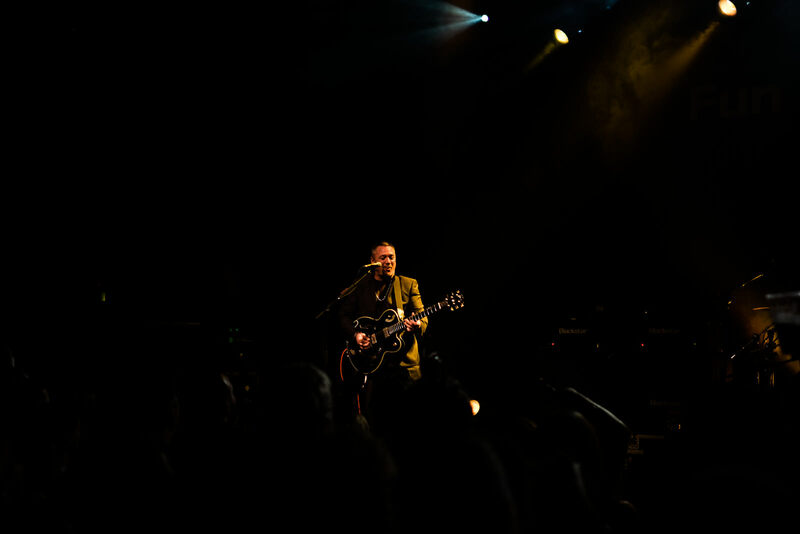 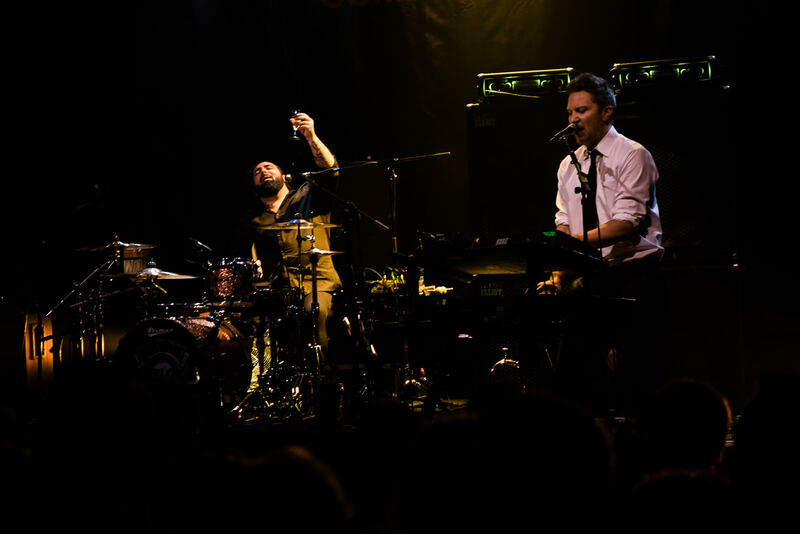 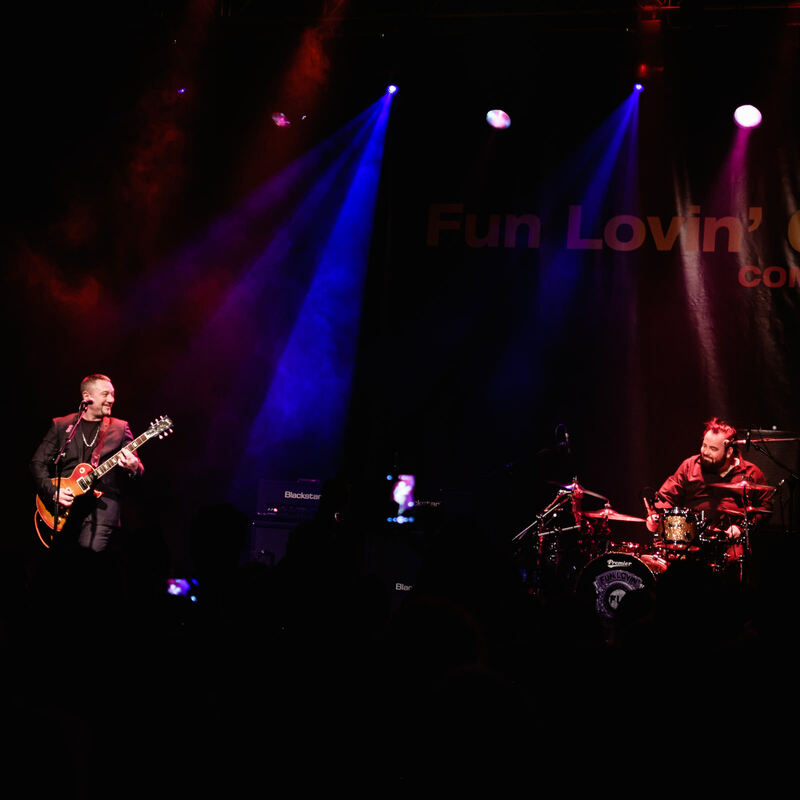 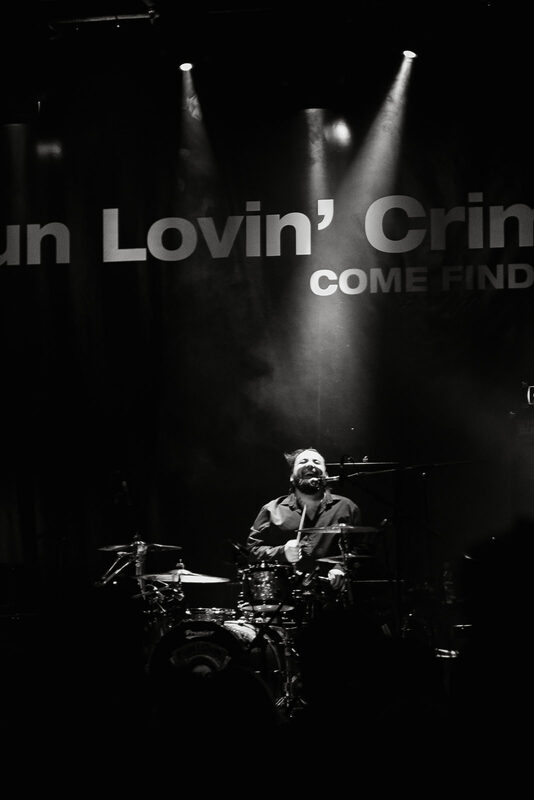 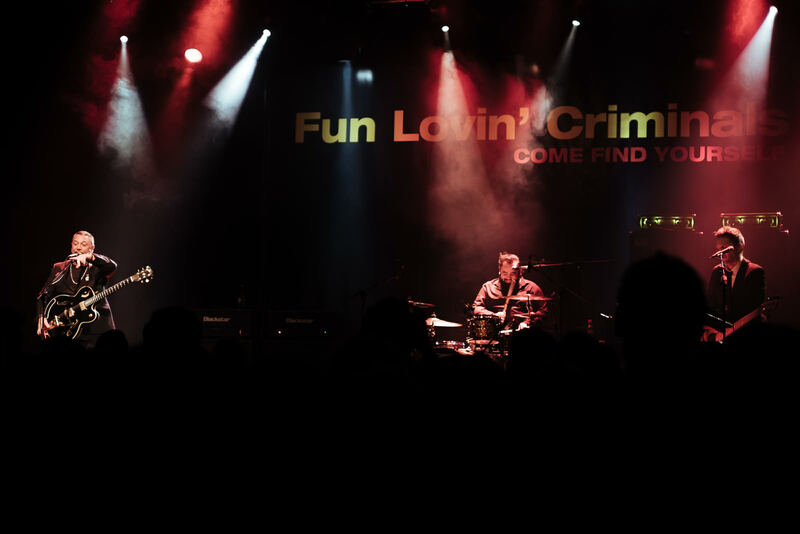 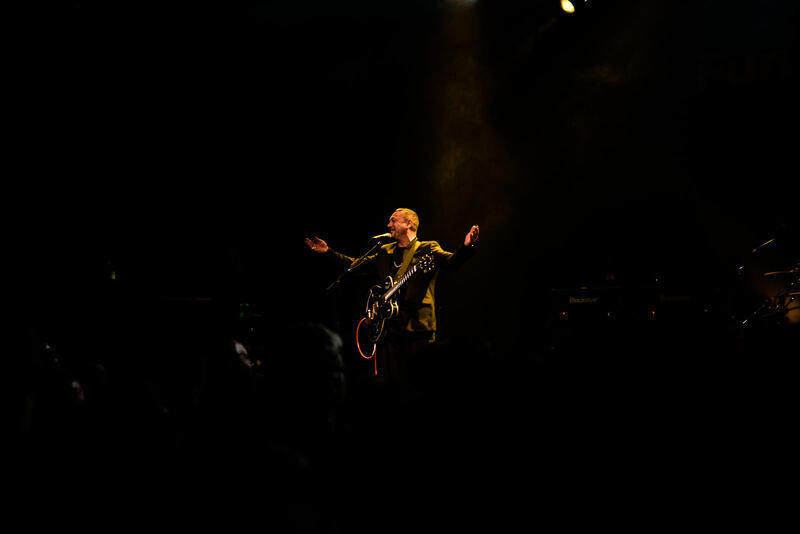 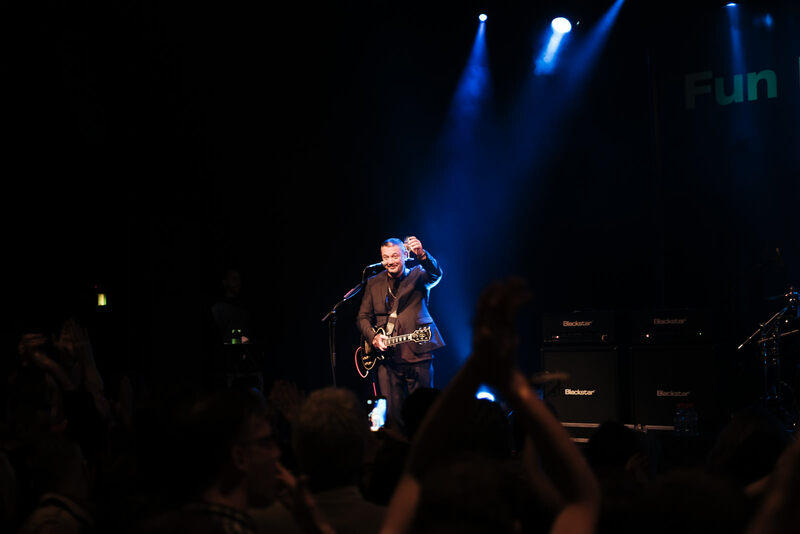 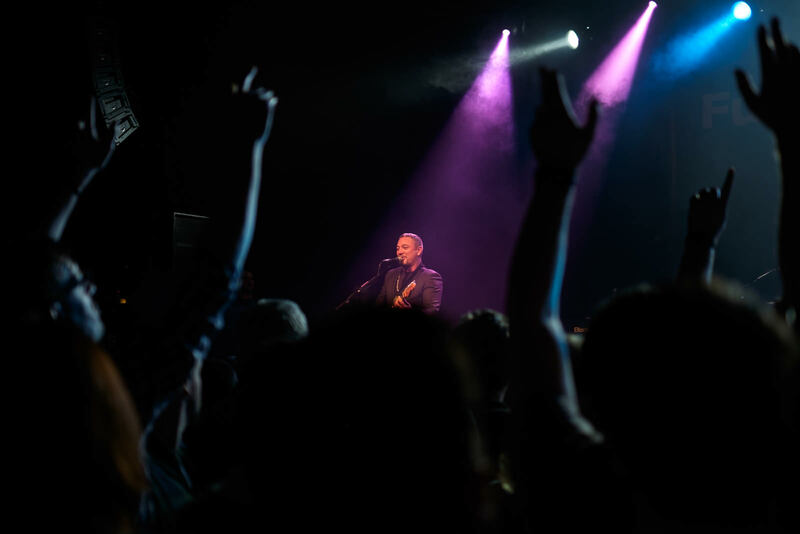 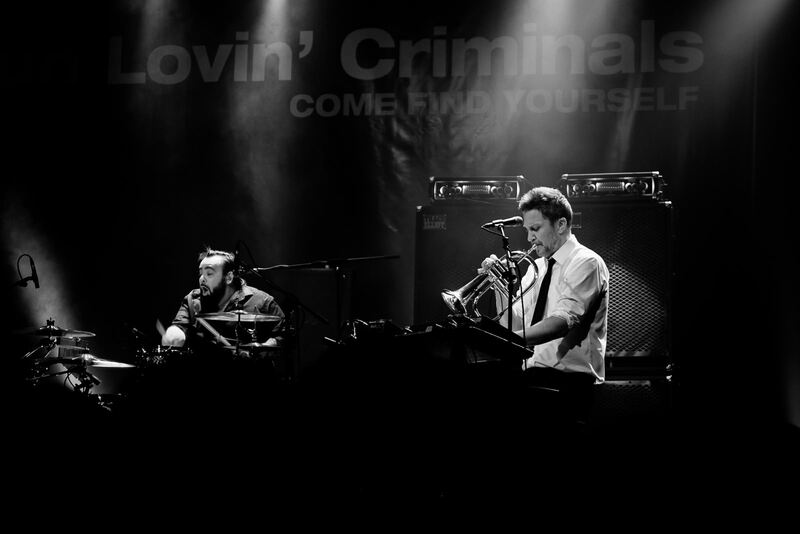 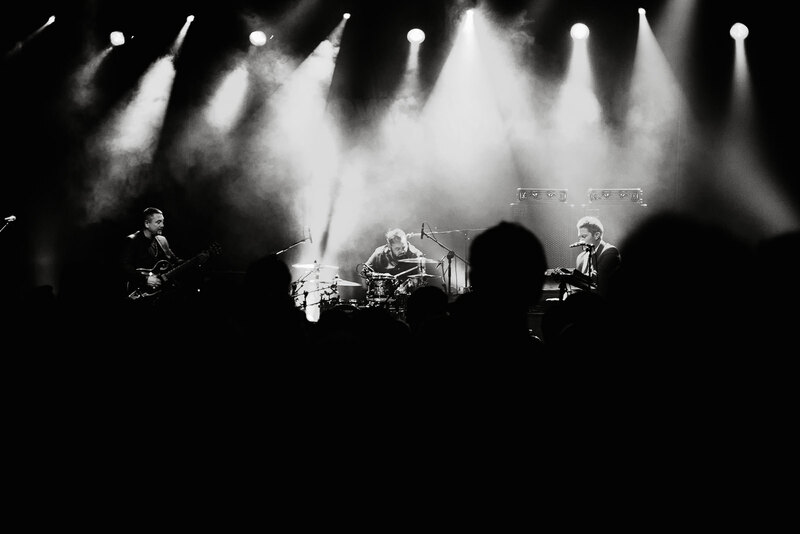 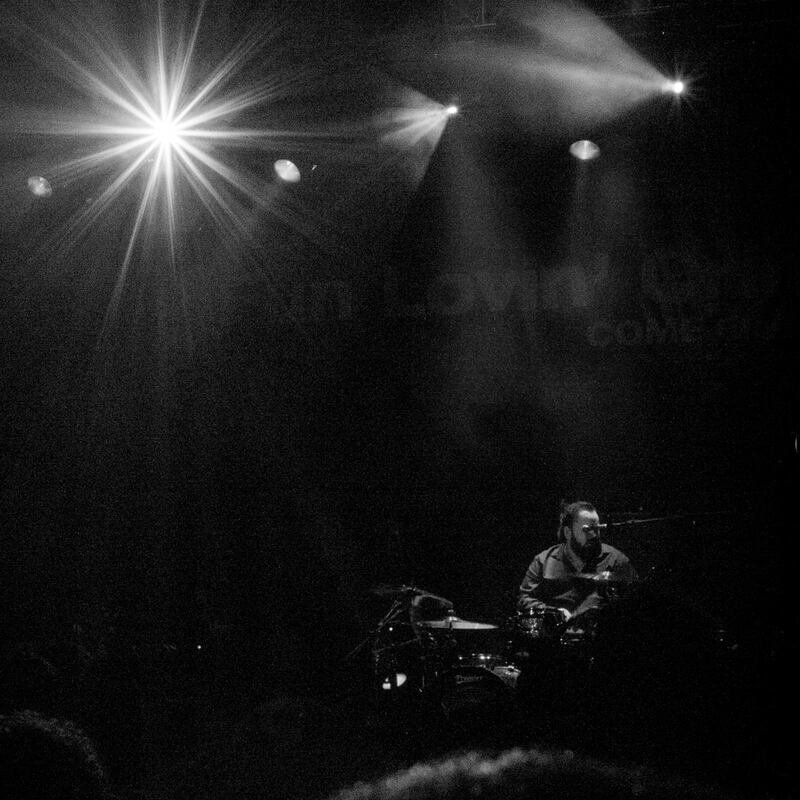 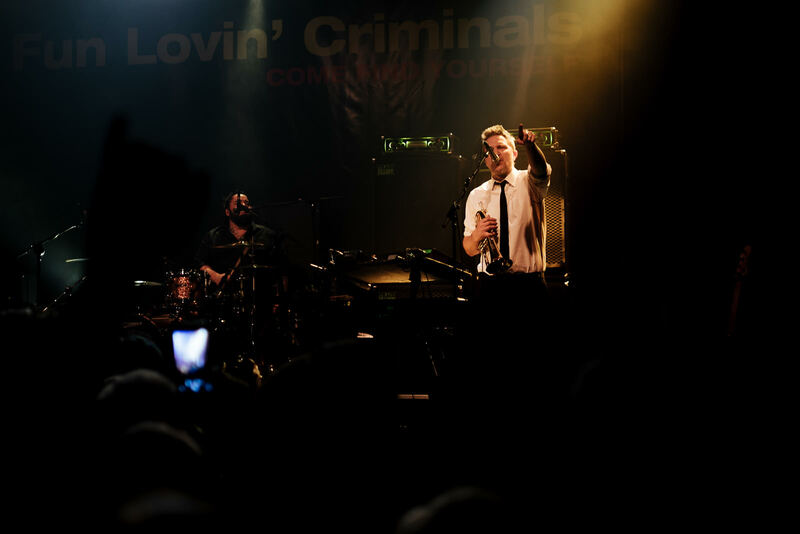 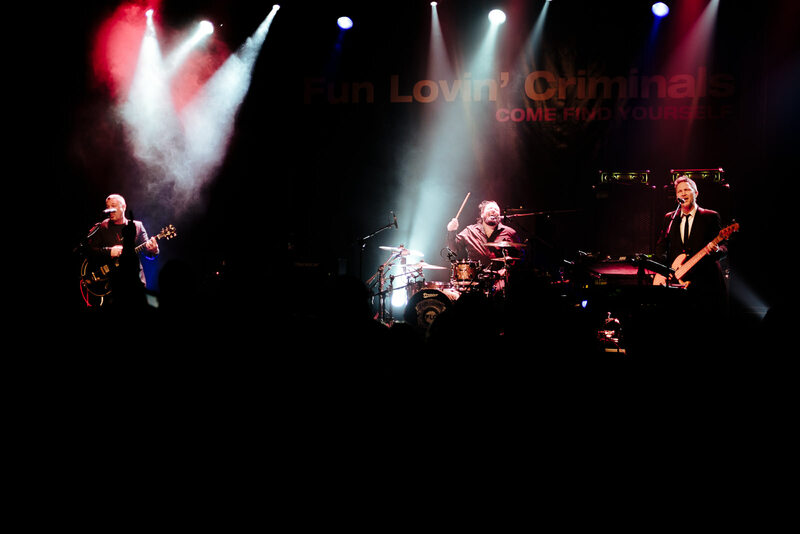 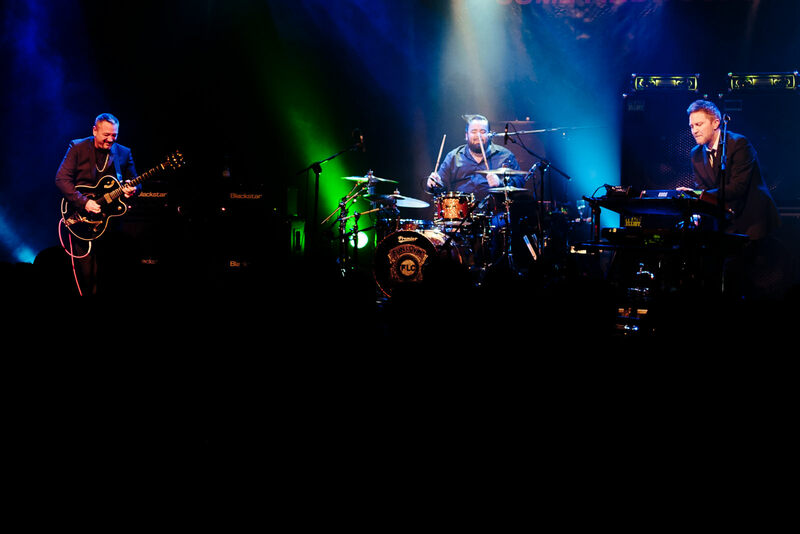 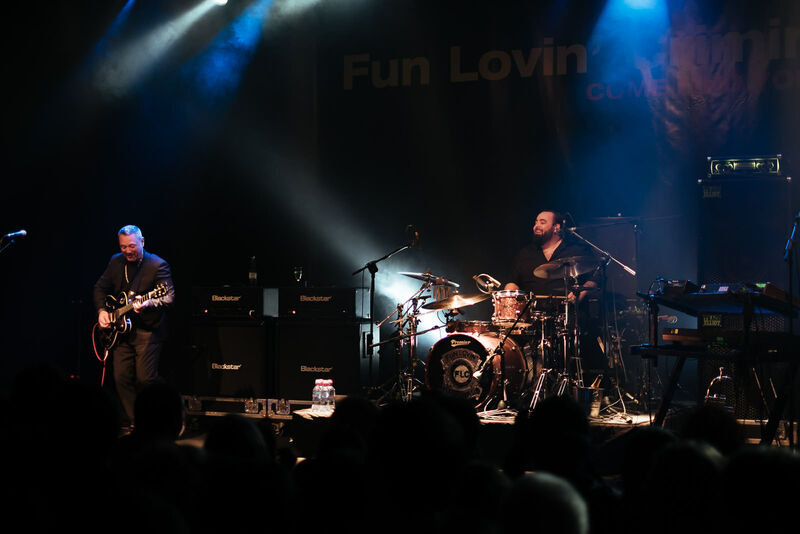 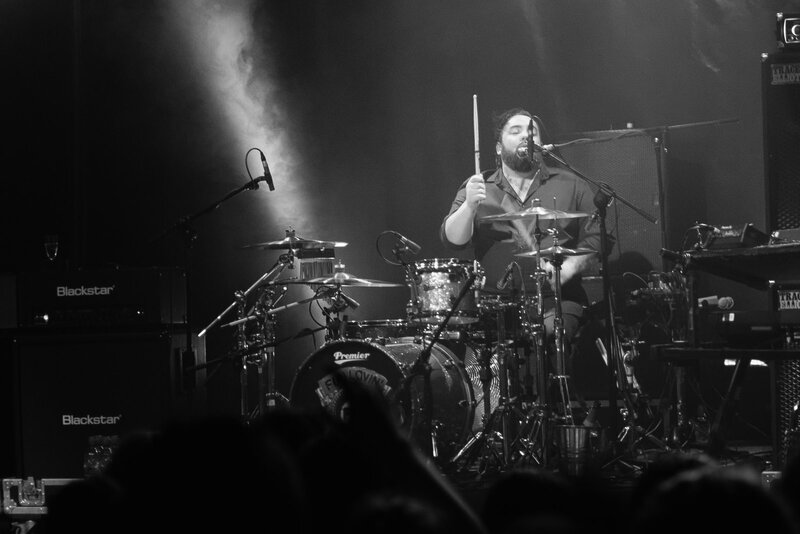 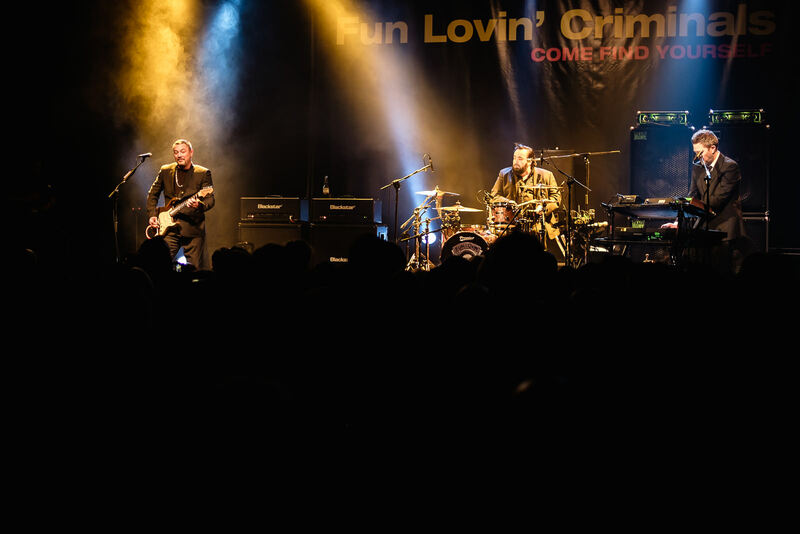 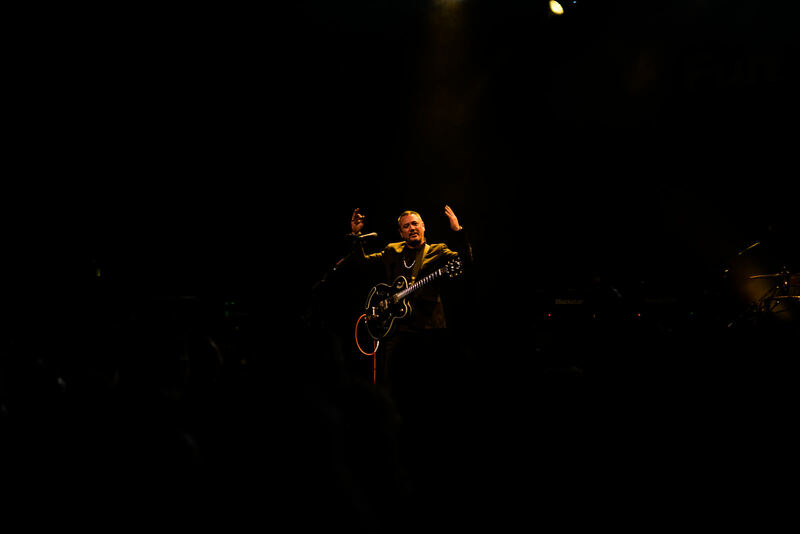 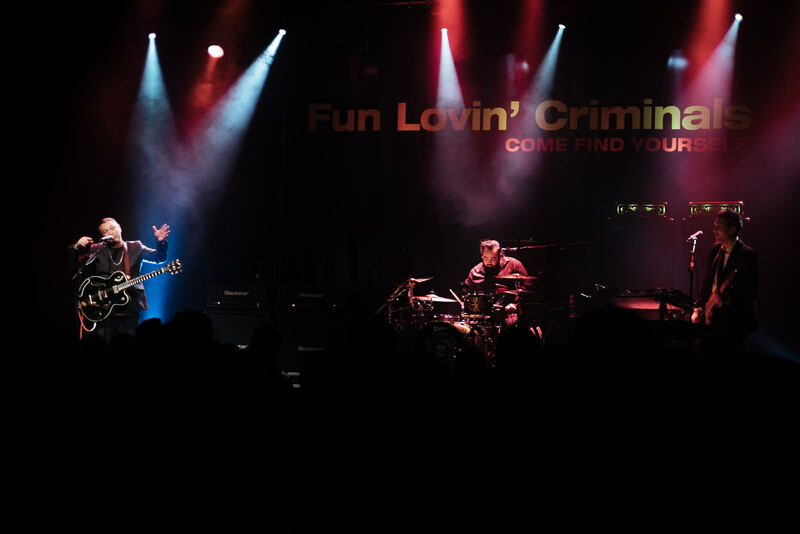 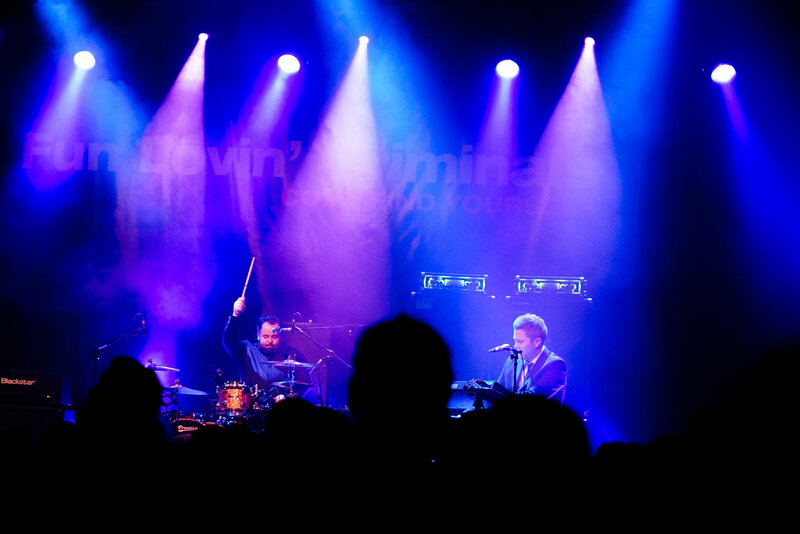 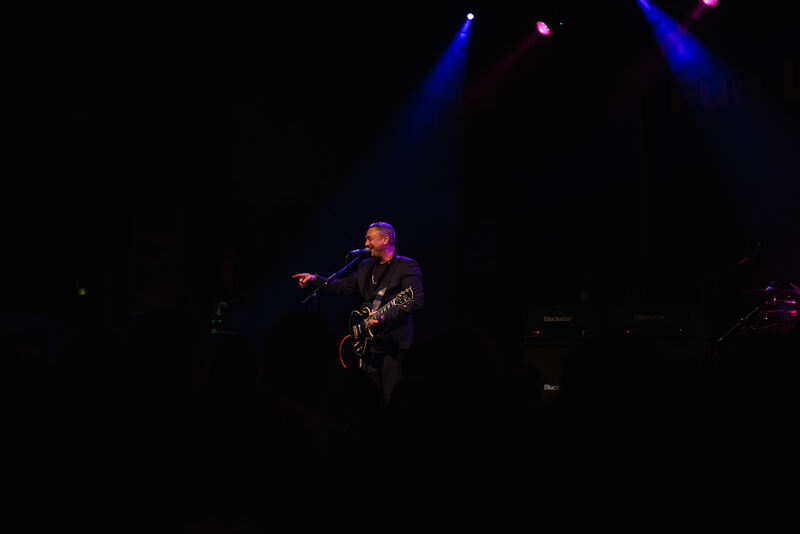 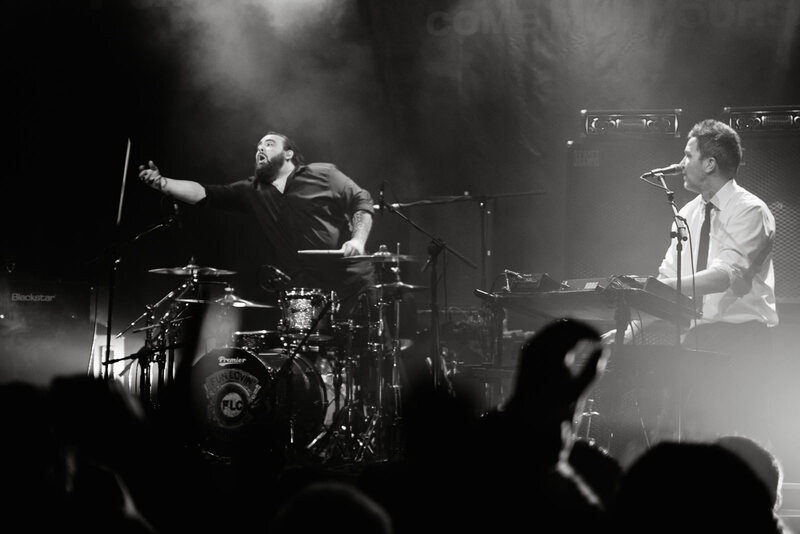 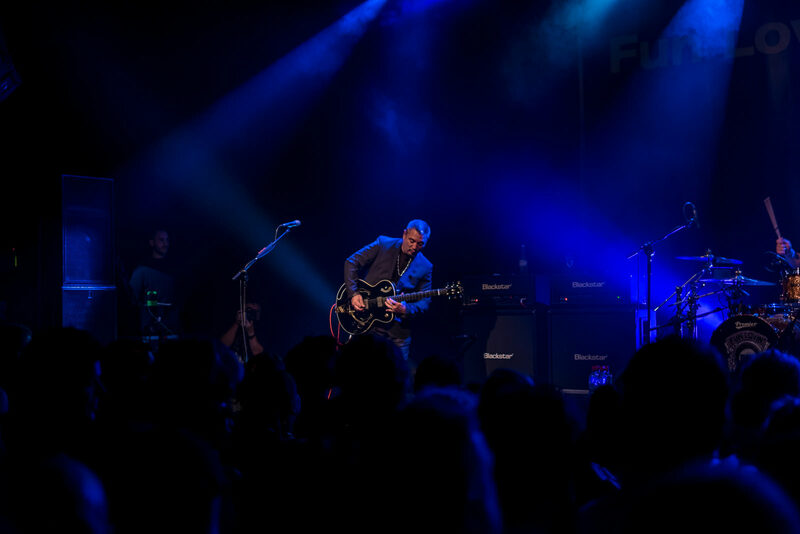 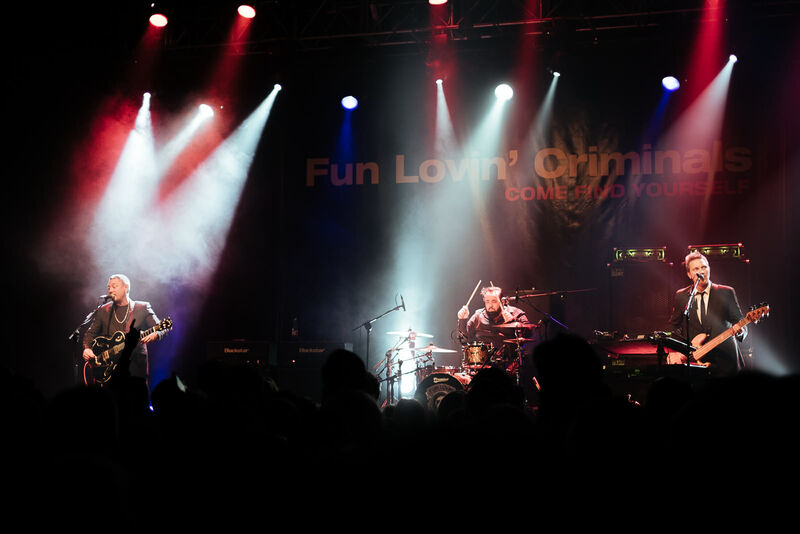 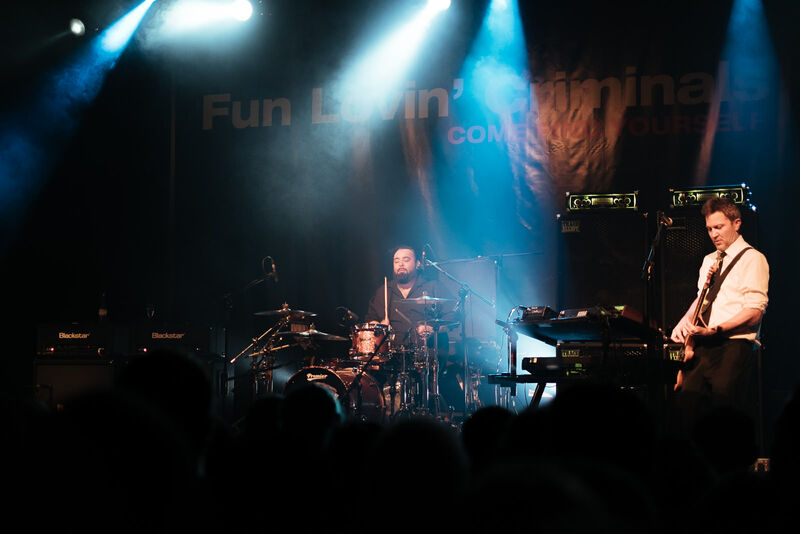 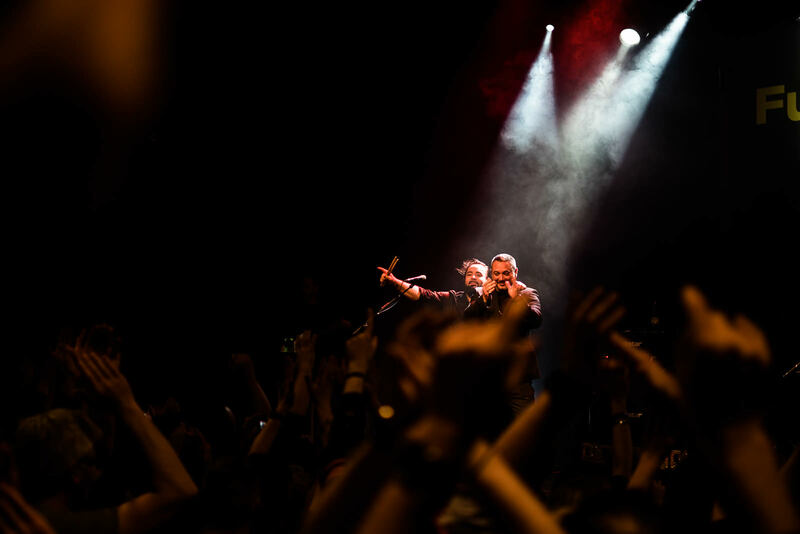 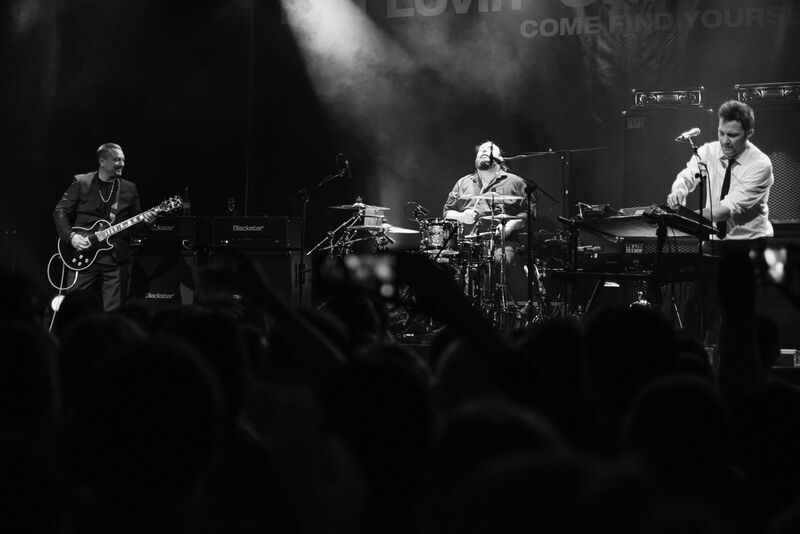 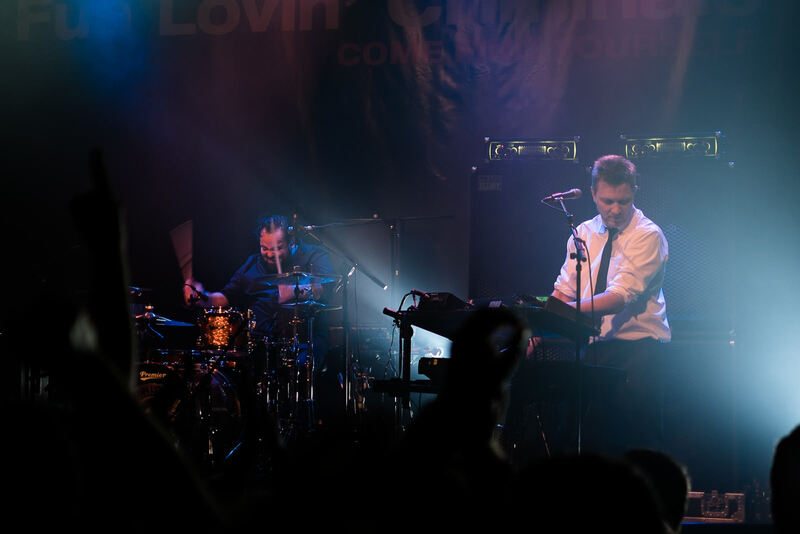 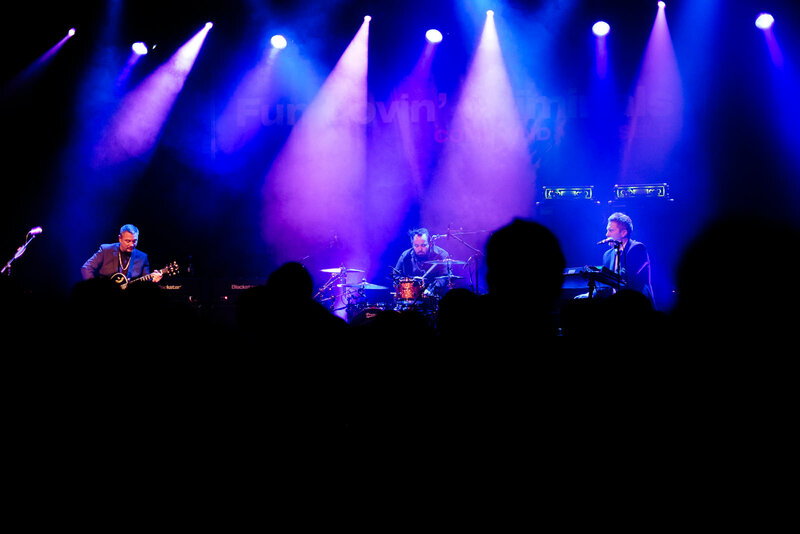 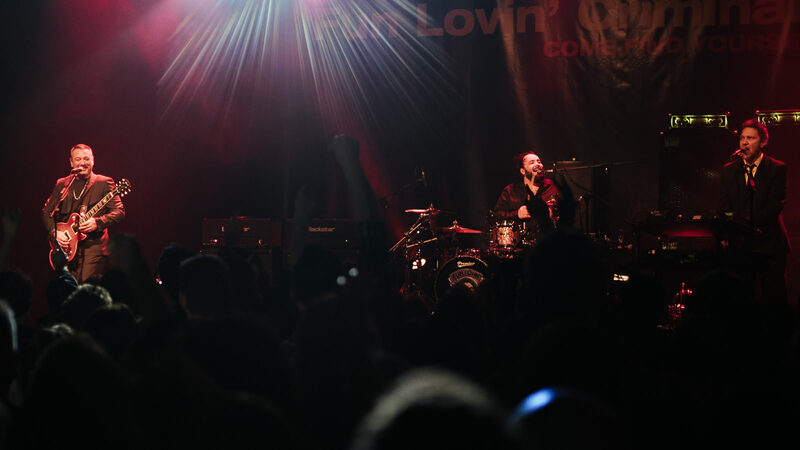 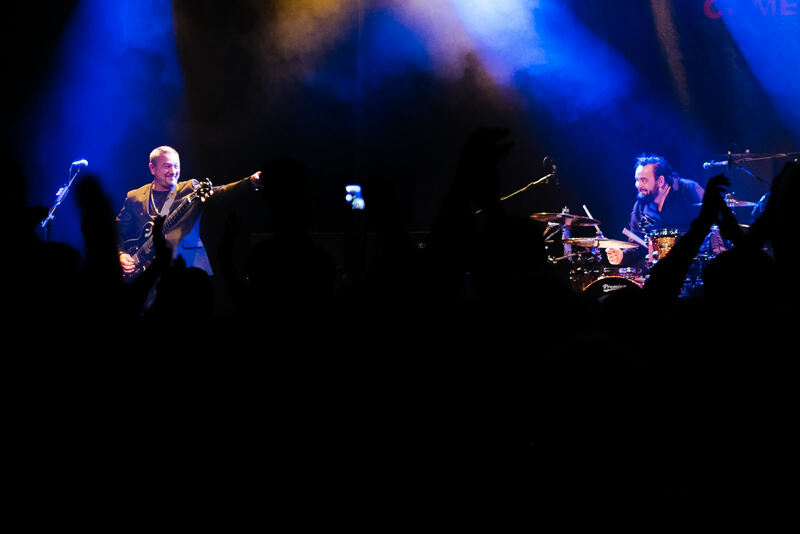 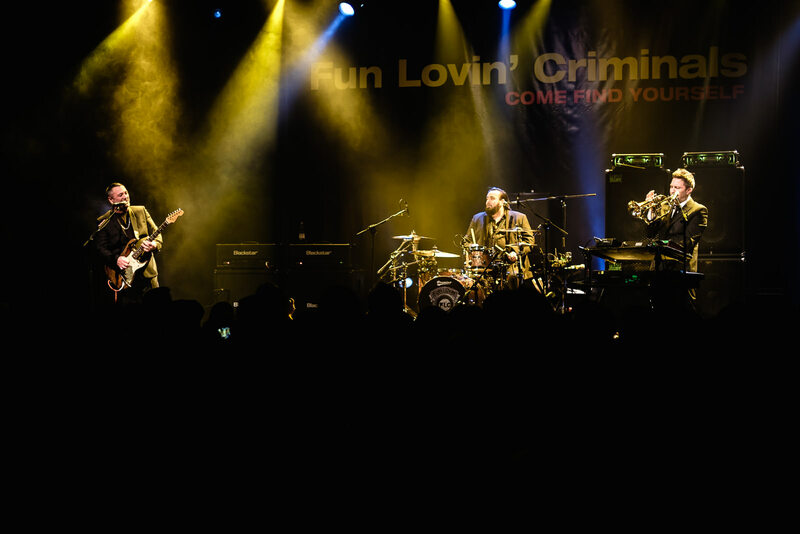 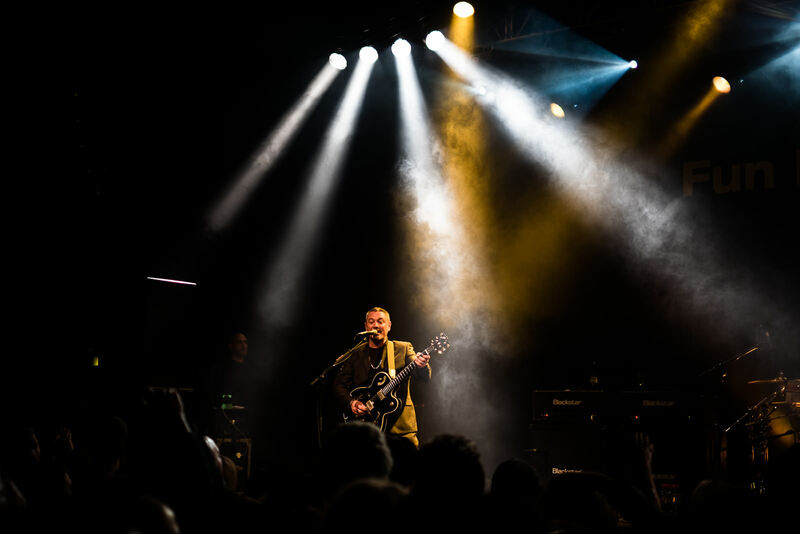 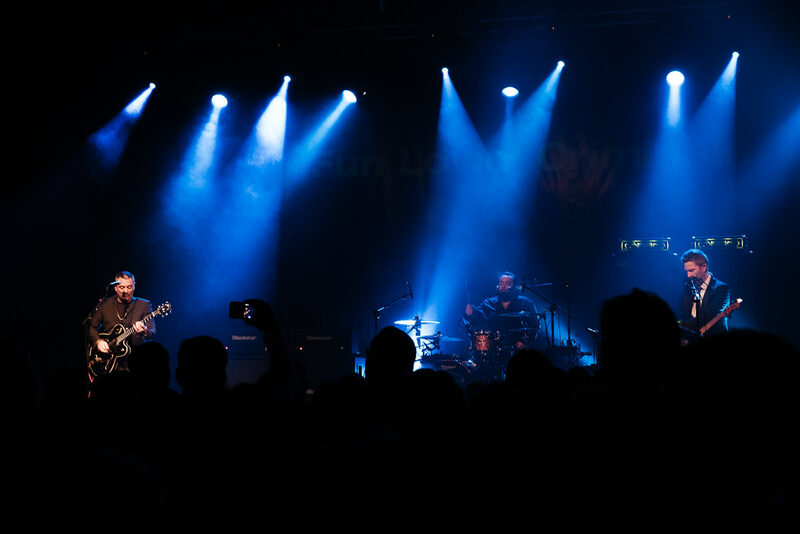 However I was thinking of asking the boys of NYC band Fun Lovin’ Criminals if I could get access to shoot their show as we go back a few years [OK about 20] when we used to hang out in the back Dermot Doran’s club in Dublin’s Temple Bar. 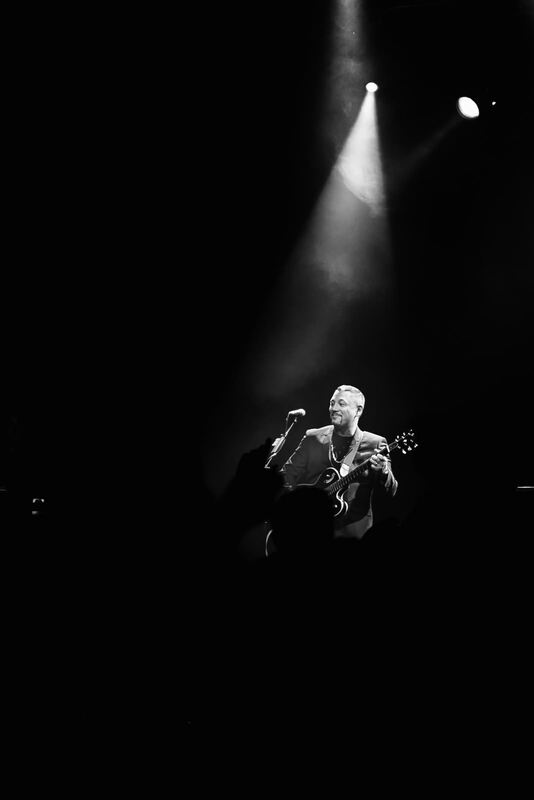 I ended up getting an early birthday present of a pair of ticket’s to the show so that put an end to my work aspirations on the night. 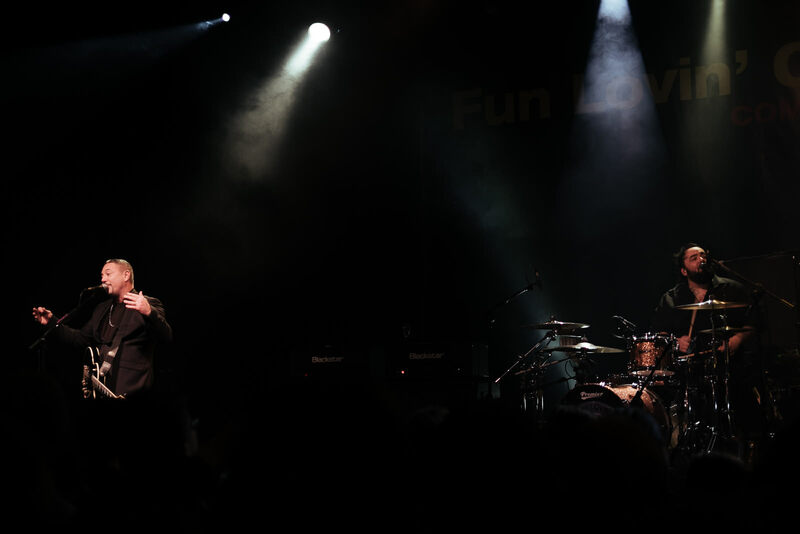 I did throw my Fuji X-T1 with a XF 35mm F/1.4 & the much over looked XF 18mm F/2 in the pocked of my coat before I left the house because as a photographer going out without a camera is like you going out without your trousers on – something just isn’t quite right. 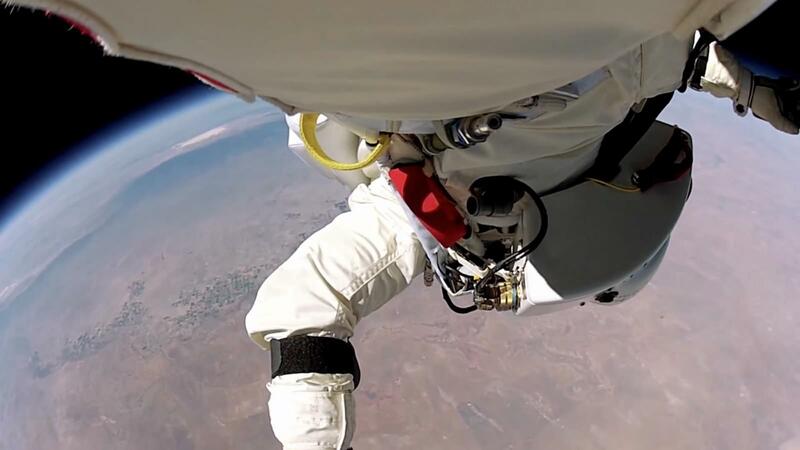 Next post The Day Felix Fell From Space Update.